Lifelong learning is more than a phrase; it is a commitment to being the best you can be through education AND action. 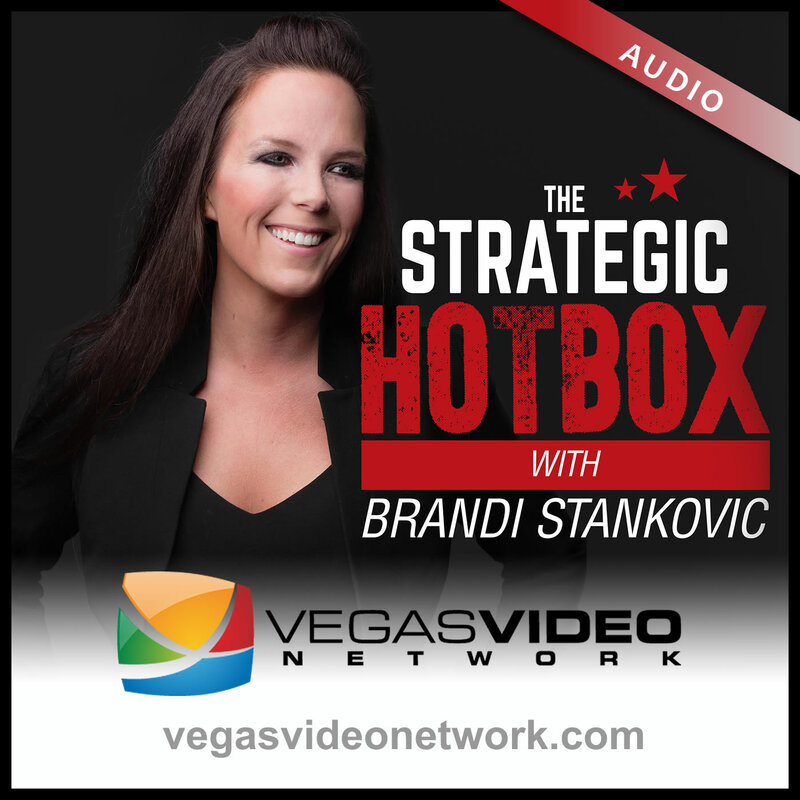 In this episode, Dr. Brandi Stankovic reveals that letting your nerdiness flourish enhances your leadership. She also chats with Jeremy Zarowitz, Jeopardy contestant and Energy Trader, to see how embracing his inner geek helped to move his career forward.